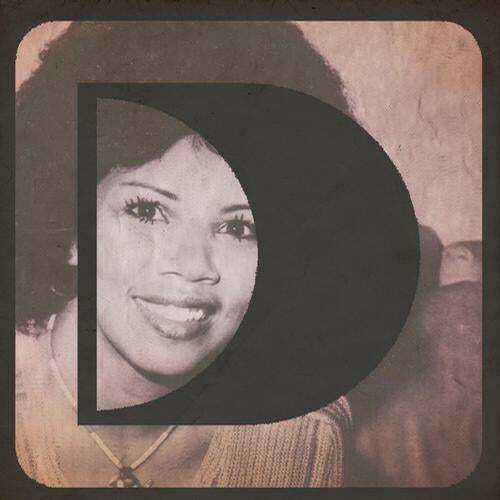 Following the rip roaring success and widespread critical acclaim of Larse'''s poignantly melancholic remix of this timeless classic, Defected return with a second remix package that also features a re-mastered version of Candi Staton'''s original cut. With its classic disco beat and instruments, and her soulfully sublime praise vocals that have so easily stood the test of time, you would be forgiven for assuming this Gospel / Disco track was a re-release of a 70'''s disco classic. Indeed, stylistically speaking, there isn'''t much to differentiate it from much of her early output. Yet '''Hallelujah Anyway''', which was penned as a stage encore to '''You Got The Love''', was only recorded back in 2002 and its lyrical content is as equally poignant as her late 80'''s anthem. With its overwhelmingly positive message of the importance of having hope in the face of all adversity, Stanton showcases her talent for capturing a feeling that resonates across generations, reaffirming her status as the unprecedented soul diva of dance. Remixes this time round come from David Penn and Ashley Beedle, two legendary talents, both of whom retain the essence of the original while placing their own unique stamp on proceedings. Ashley Beedle'''s mixes feature early 90'''s-esque melodic synths, which drive through the building instruments and chopped up vocals with an upbeat energy, make it an ideal party piece, complimenting Staton'''s gospel vibes perfectly. Meanwhile David Penn'''s offering is equally energised, but with a gradual ascension of alternating keys chords which build subtly with Candi'''s vocals and then drop suddenly into a surprisingly low end refrain; it'''s a much naughtier twist on the original. Background Vocals by Shay Simpson, Teri Goodwin, O_Shoa, Charise Dancey, Toni Williams, Drea Rehenee, Darryn Ray & Gregory Kirkland Jr.